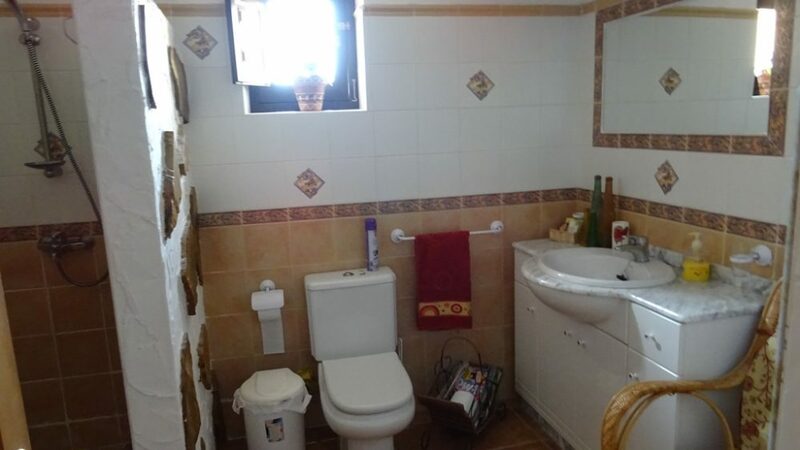 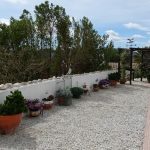 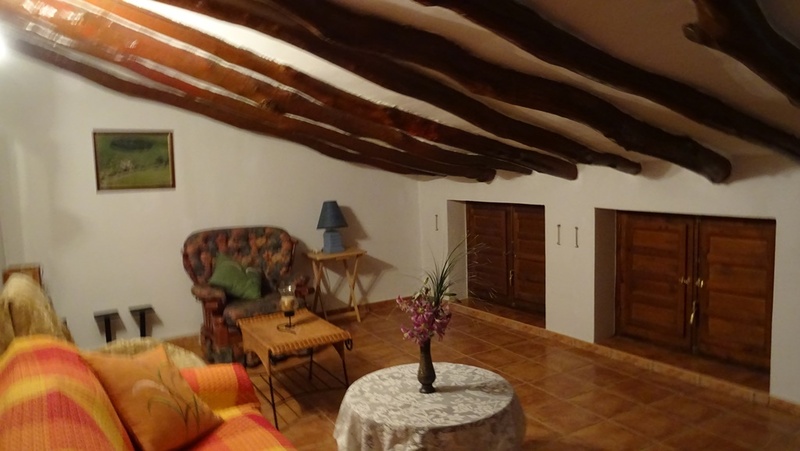 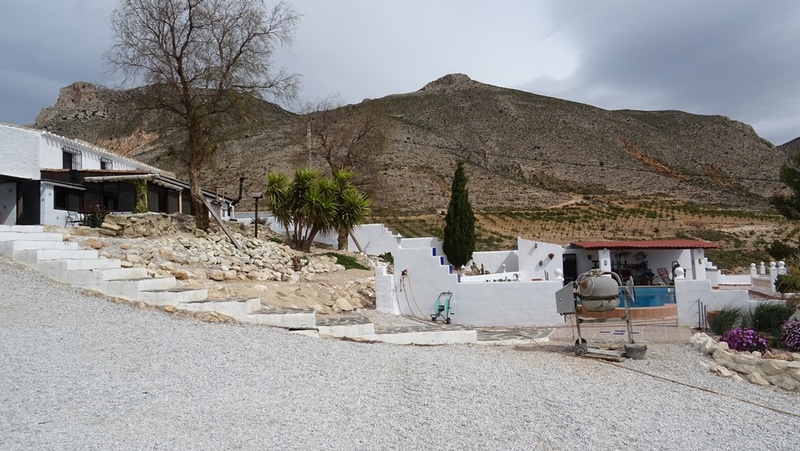 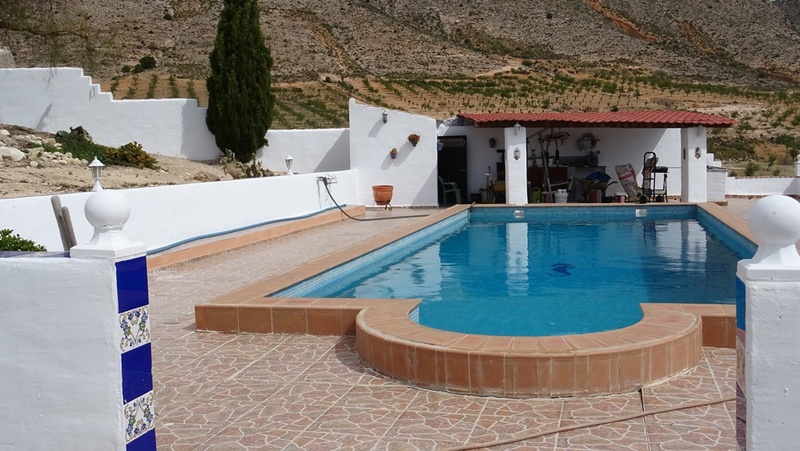 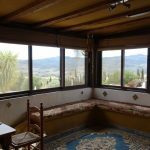 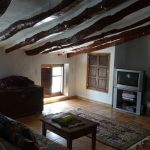 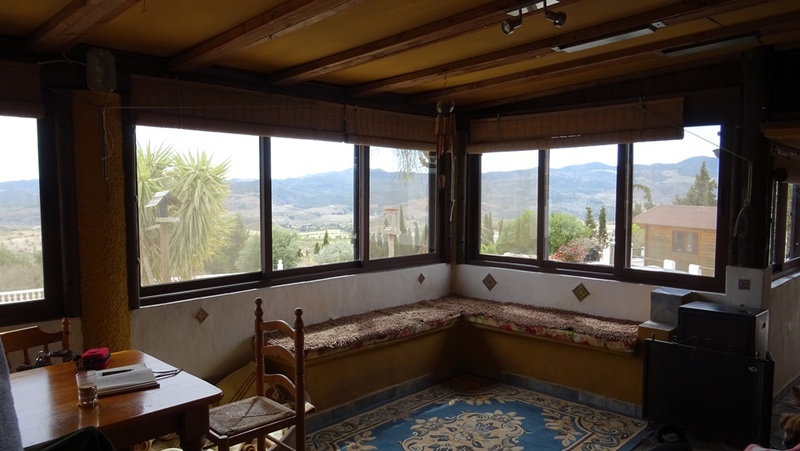 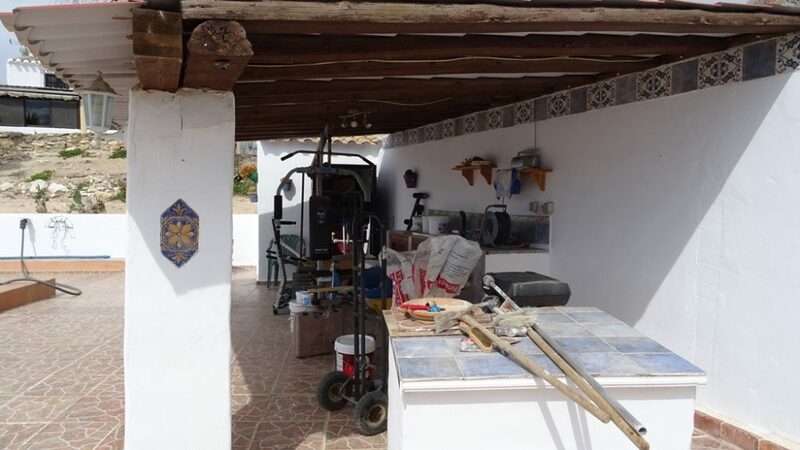 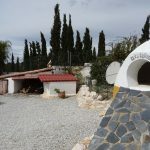 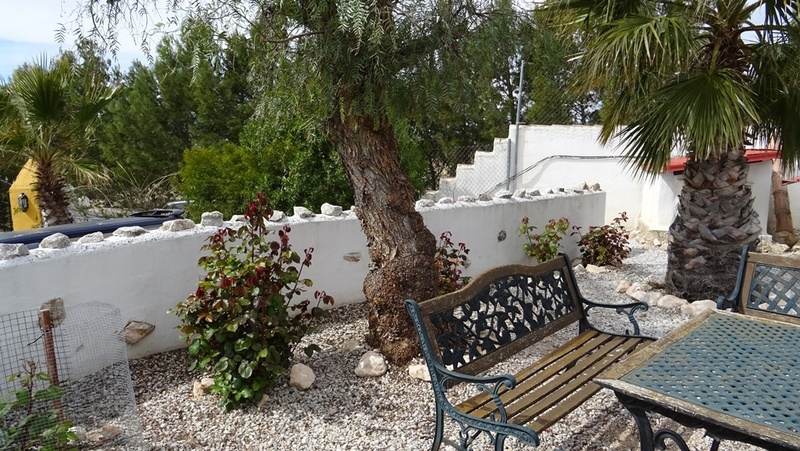 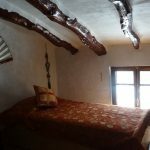 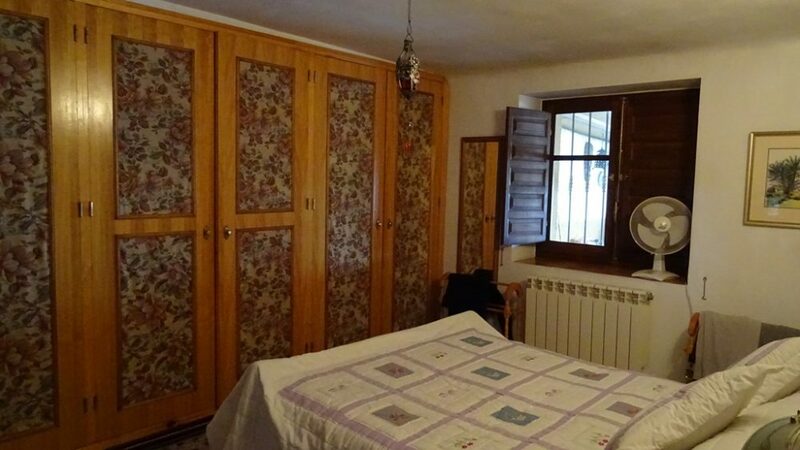 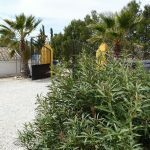 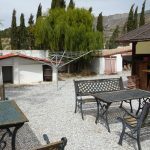 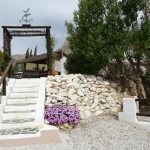 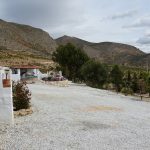 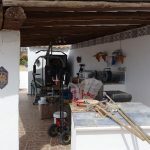 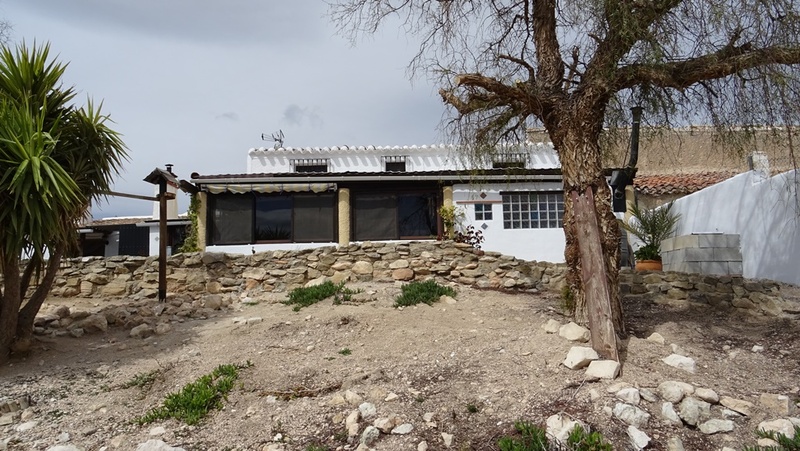 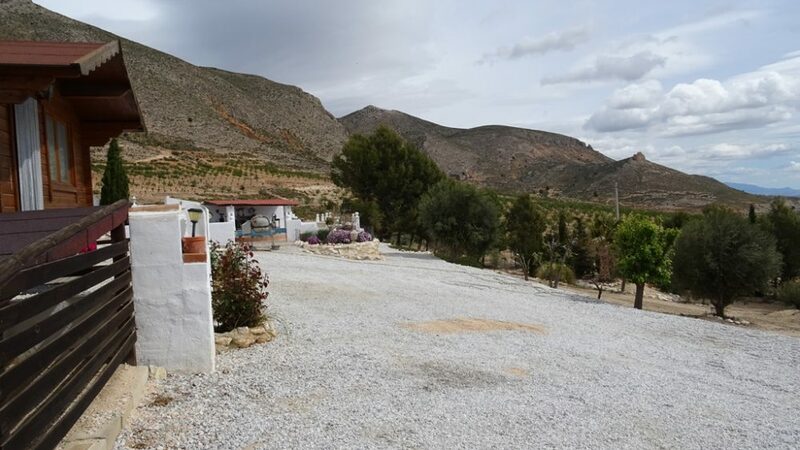 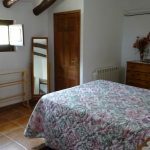 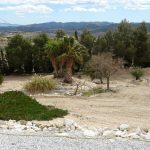 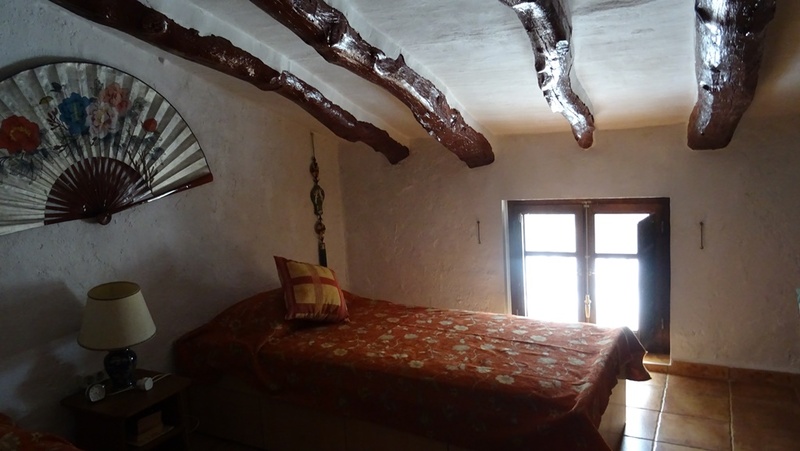 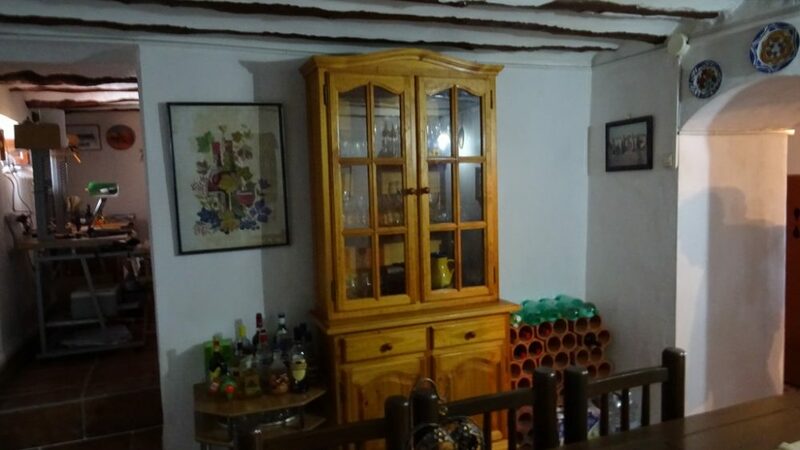 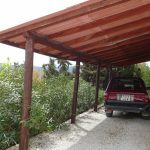 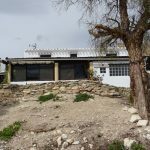 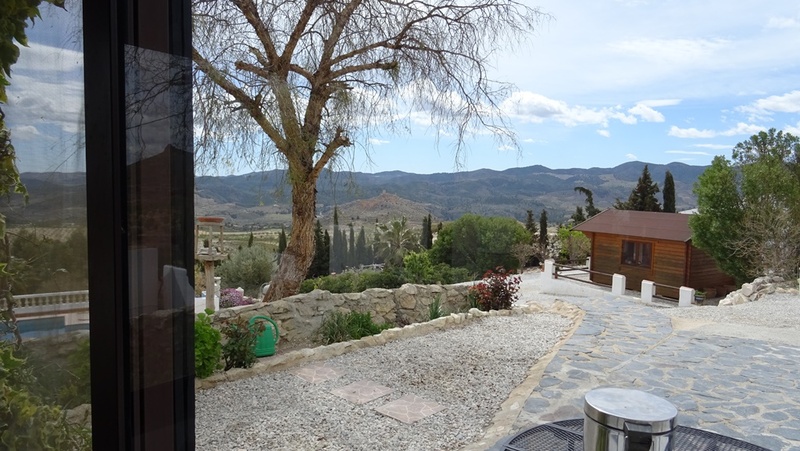 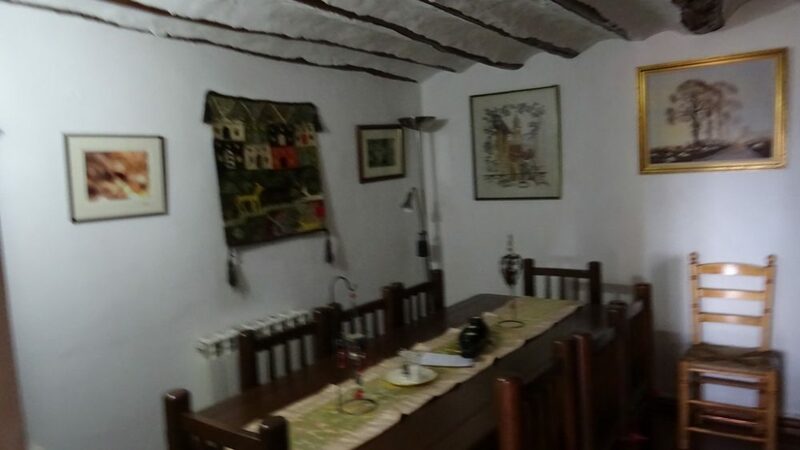 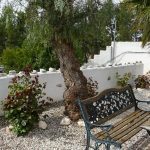 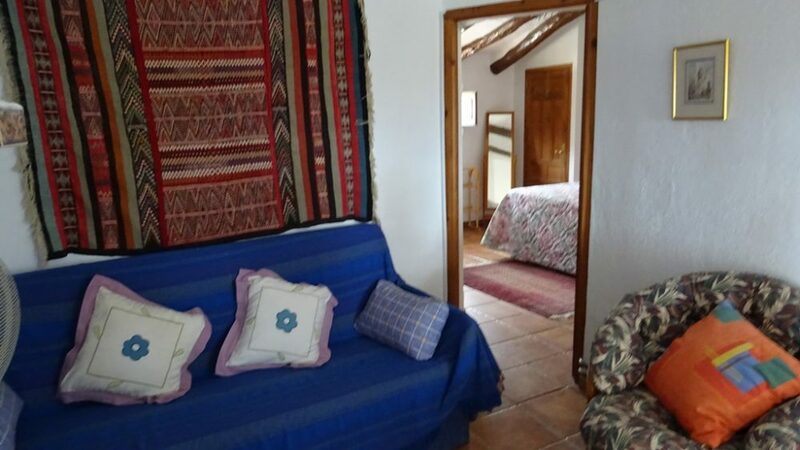 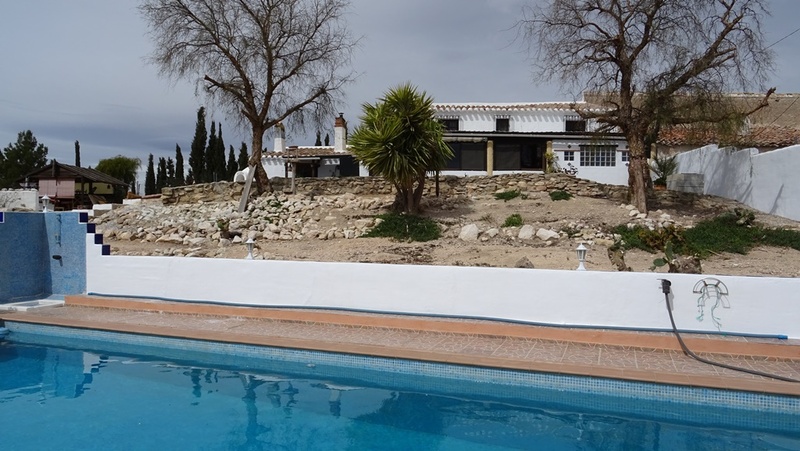 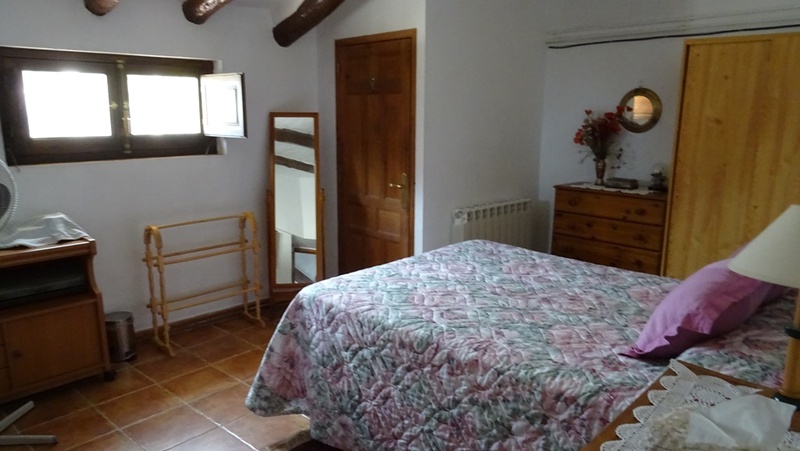 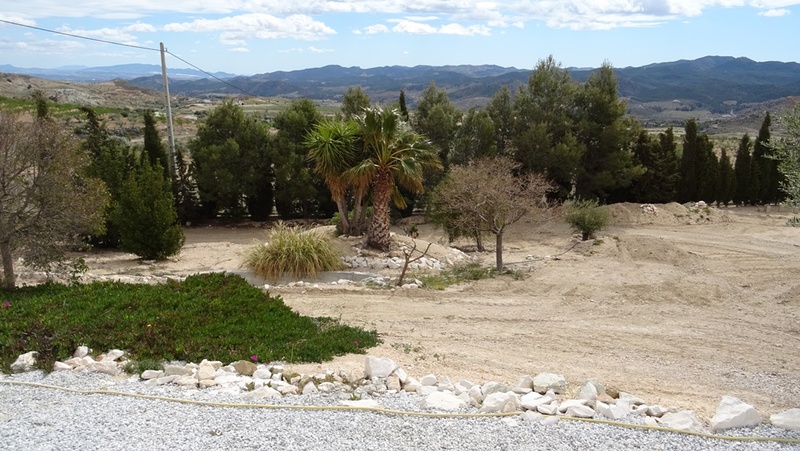 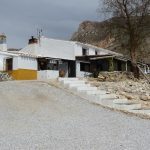 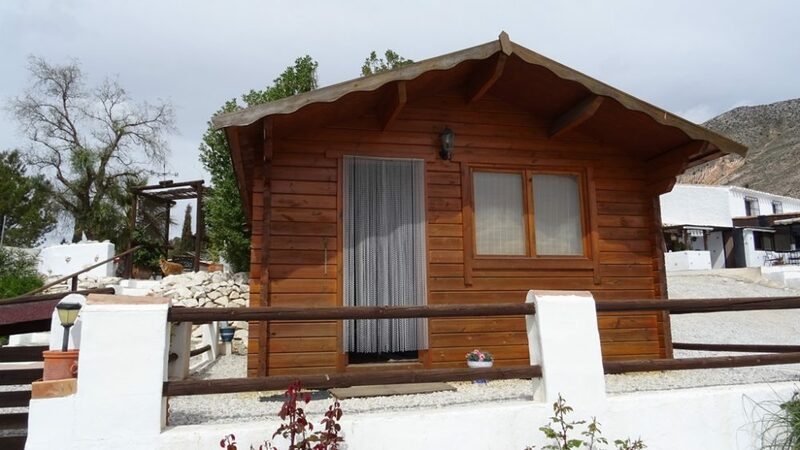 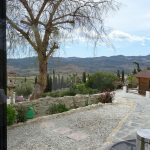 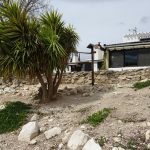 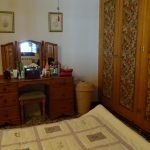 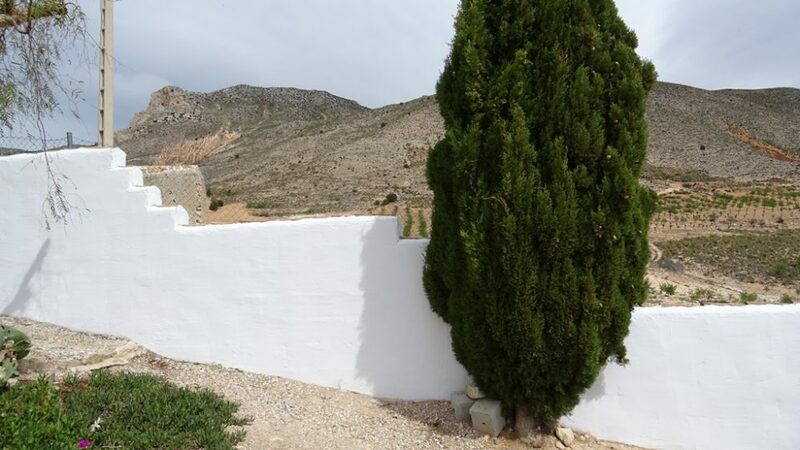 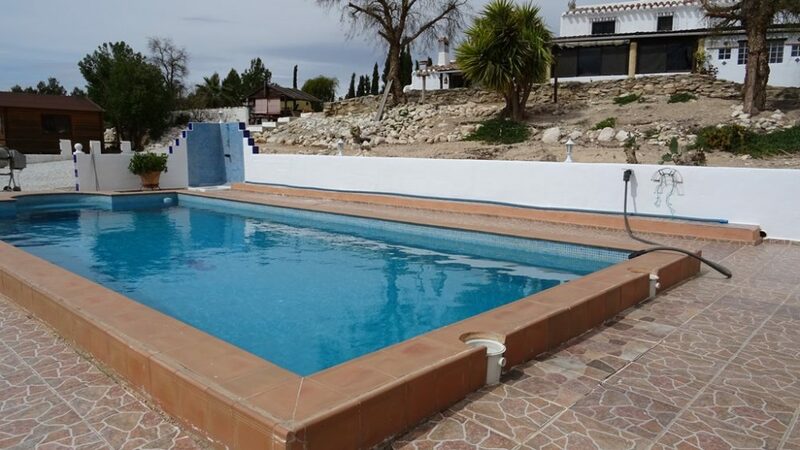 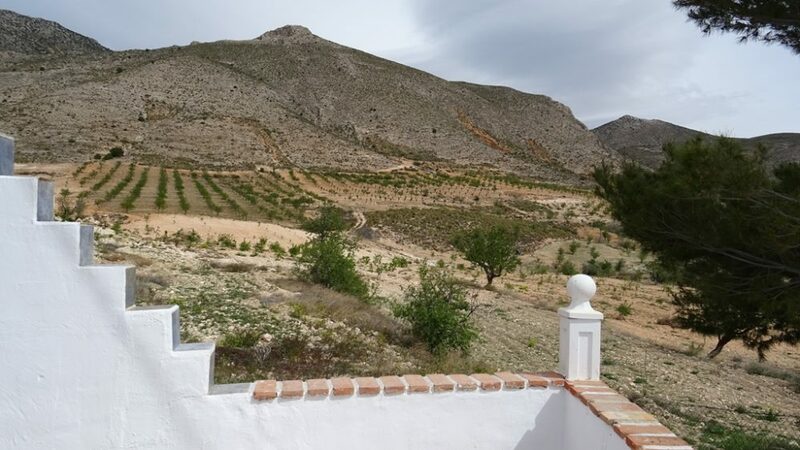 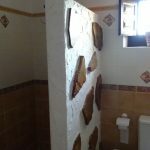 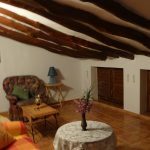 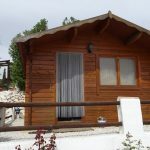 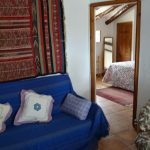 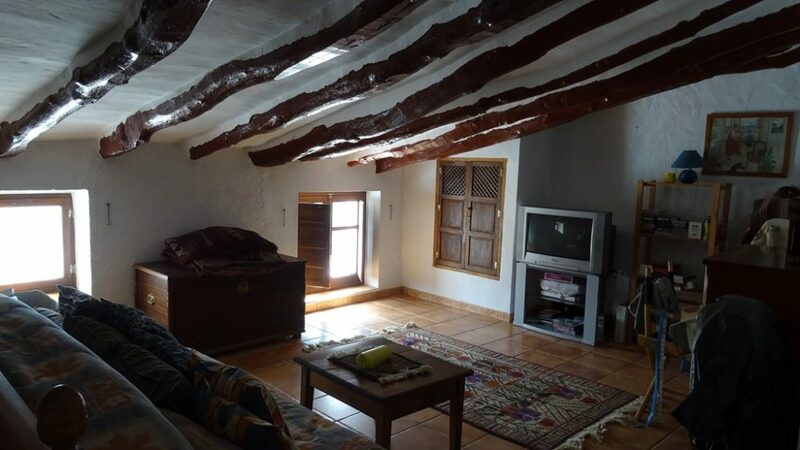 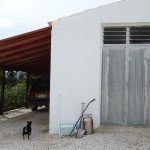 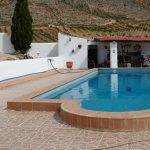 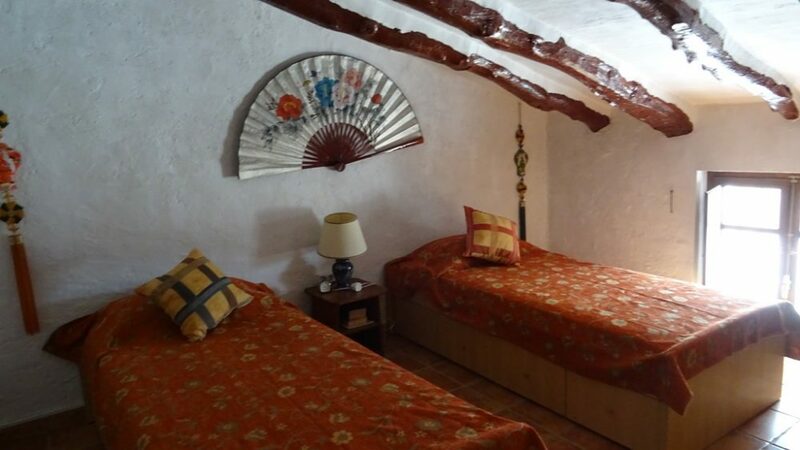 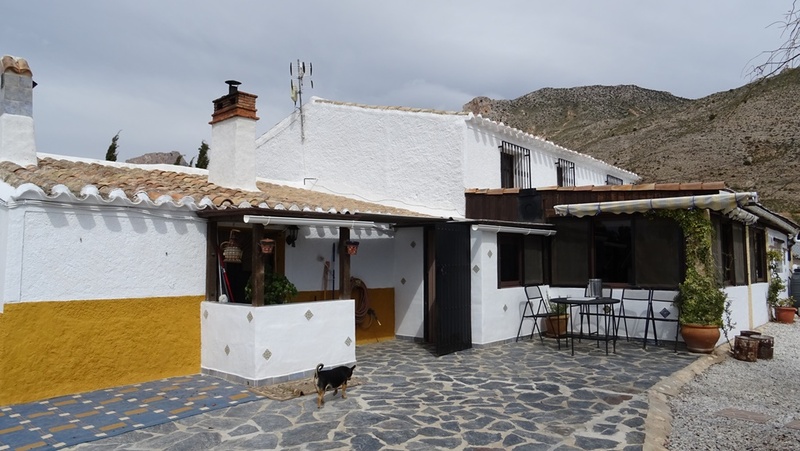 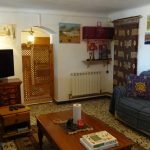 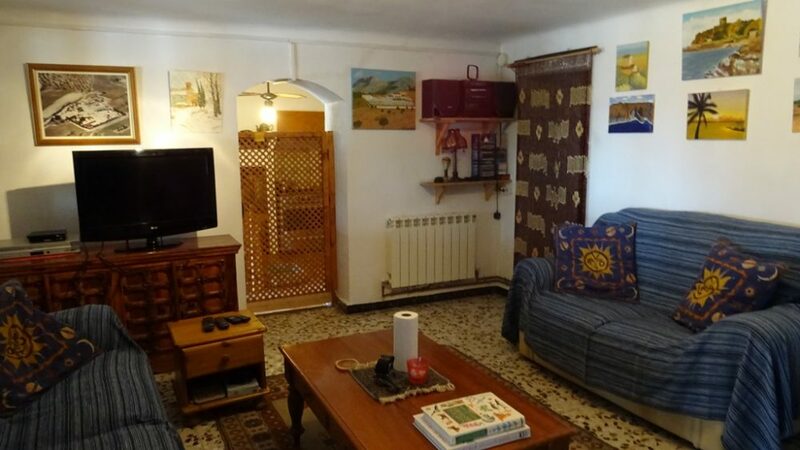 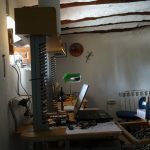 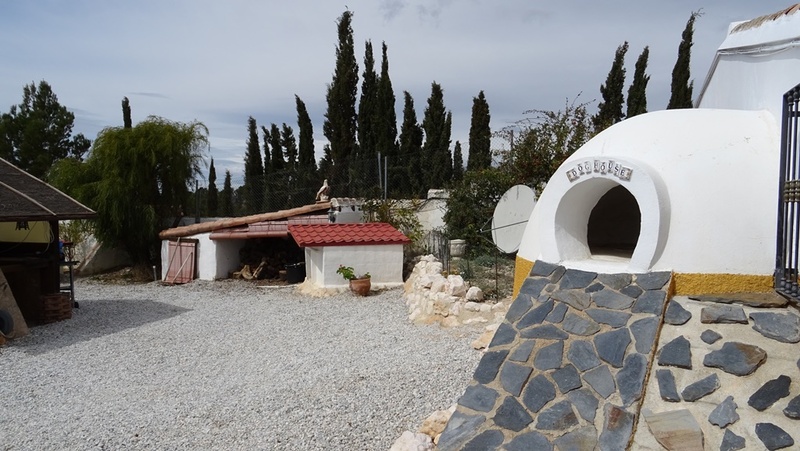 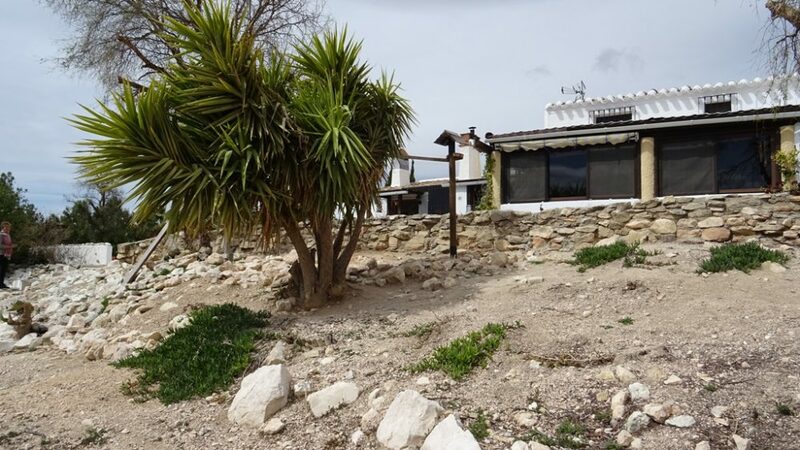 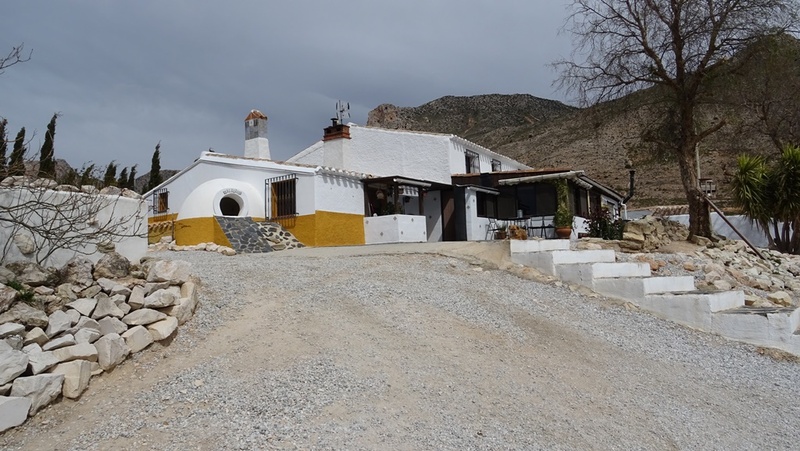 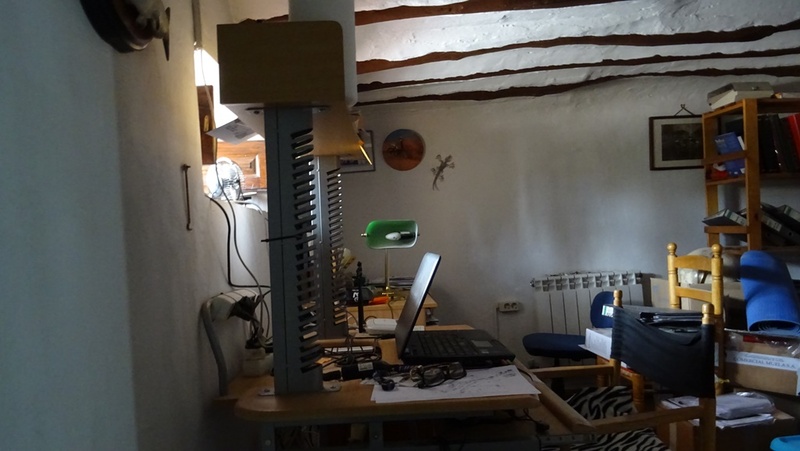 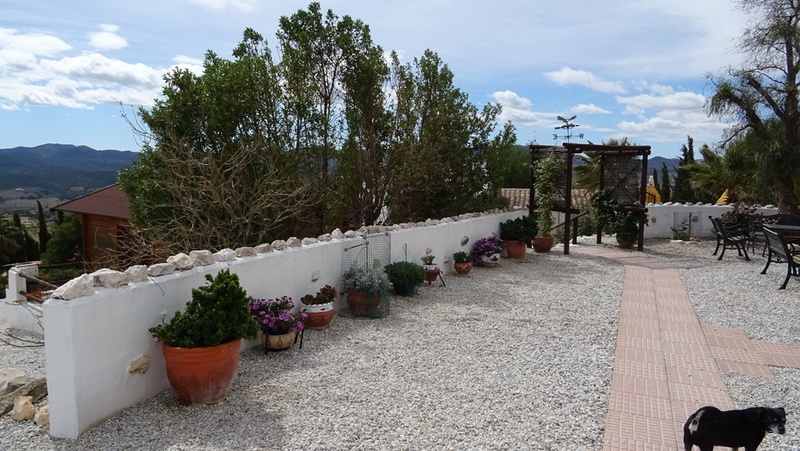 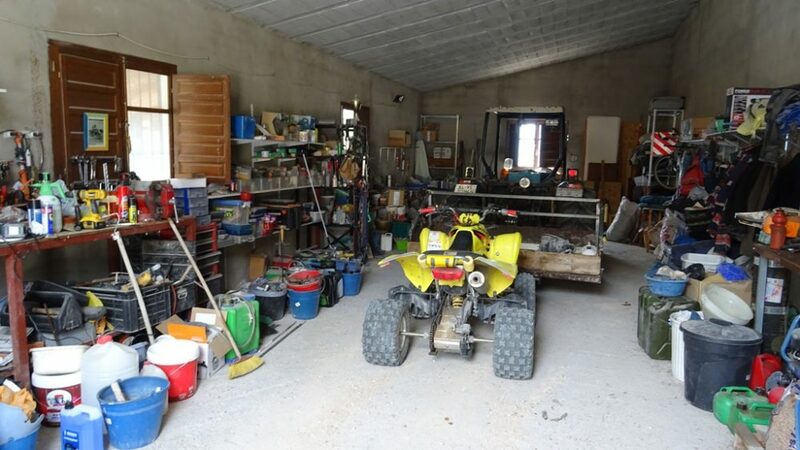 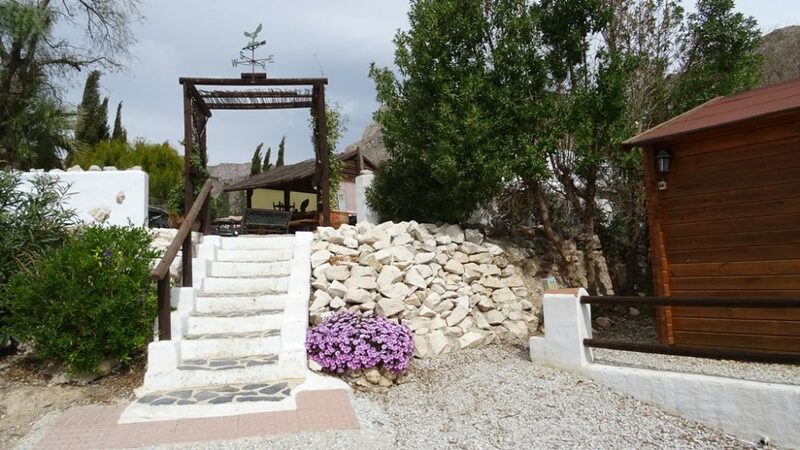 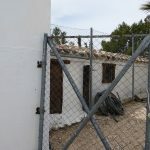 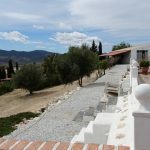 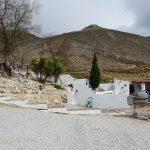 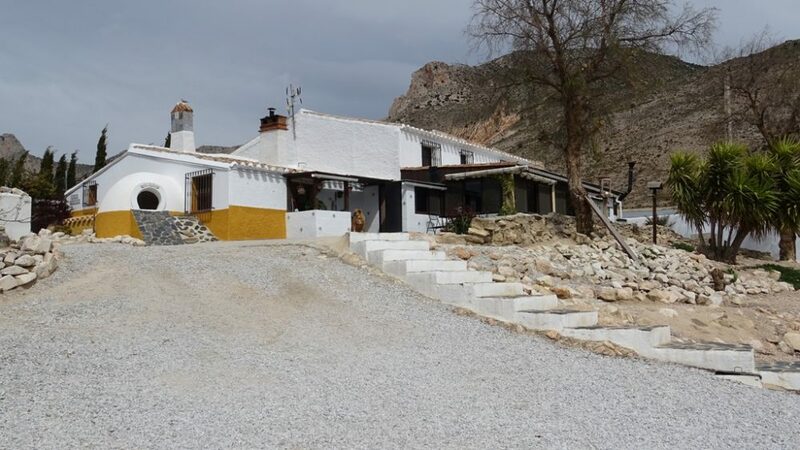 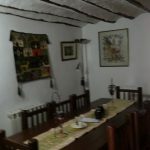 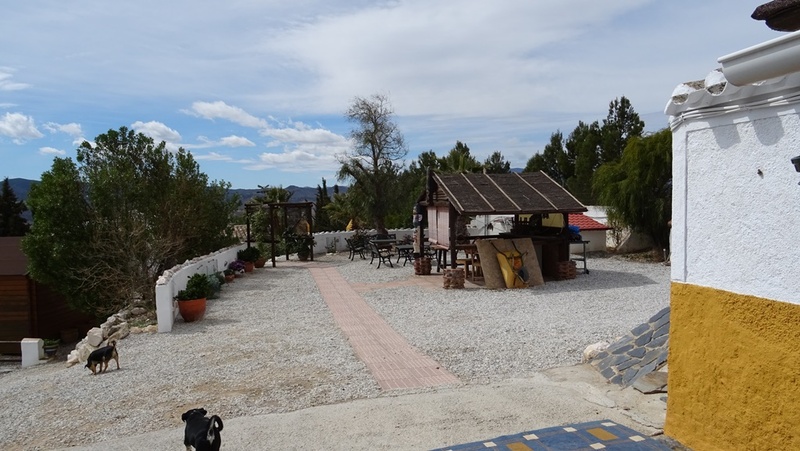 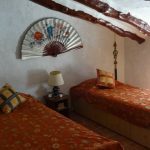 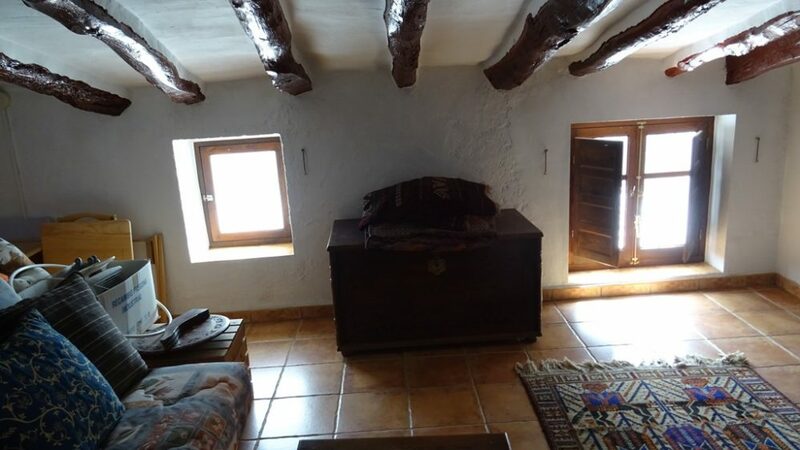 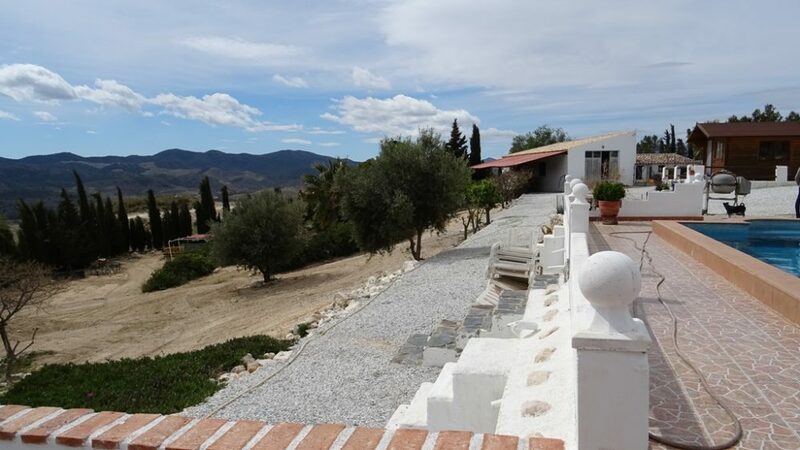 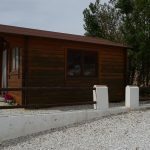 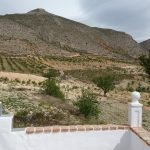 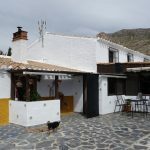 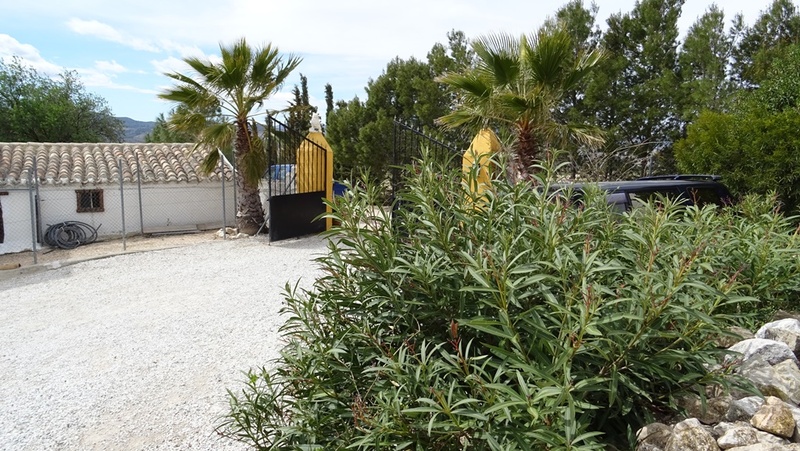 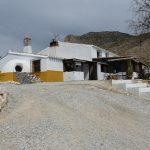 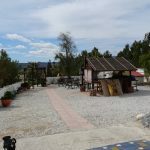 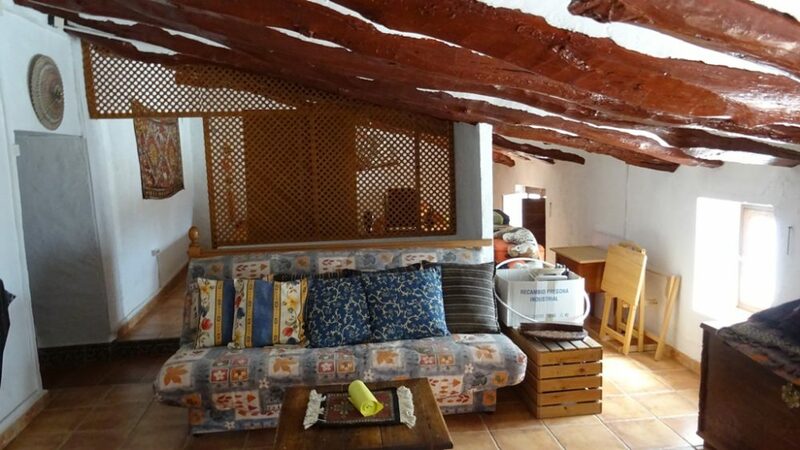 Country house (cortijo) with pool and 27 hectares of land set in lovely landscape of Almond trees in Lorca, Murcia. 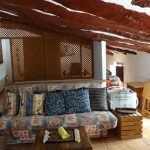 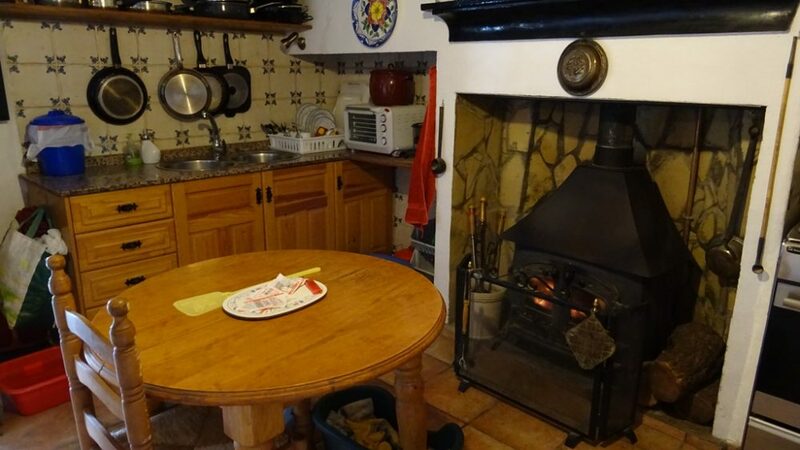 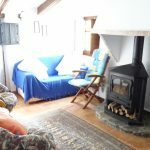 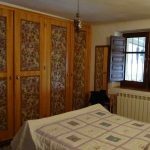 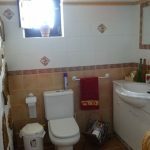 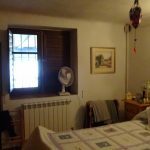 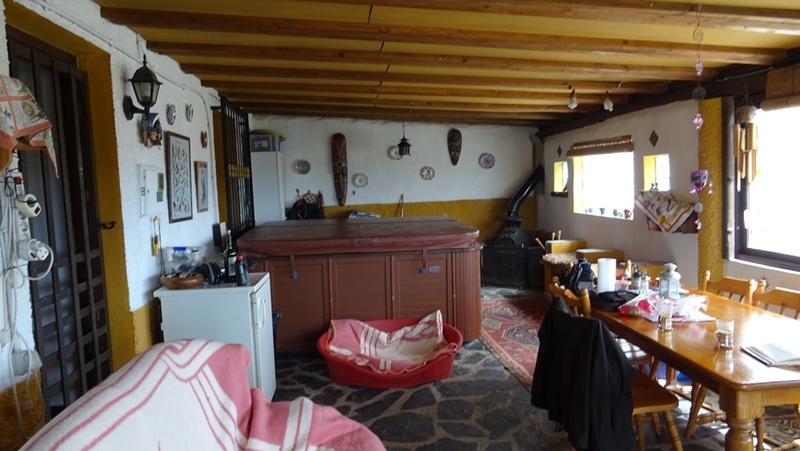 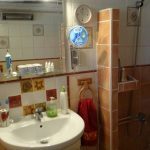 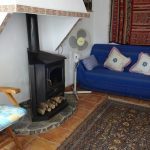 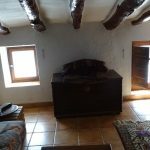 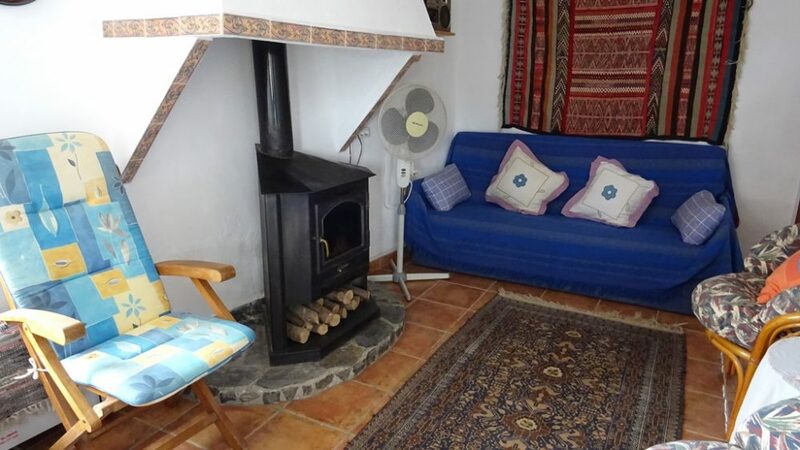 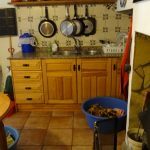 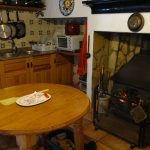 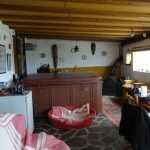 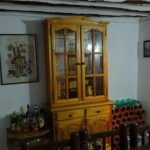 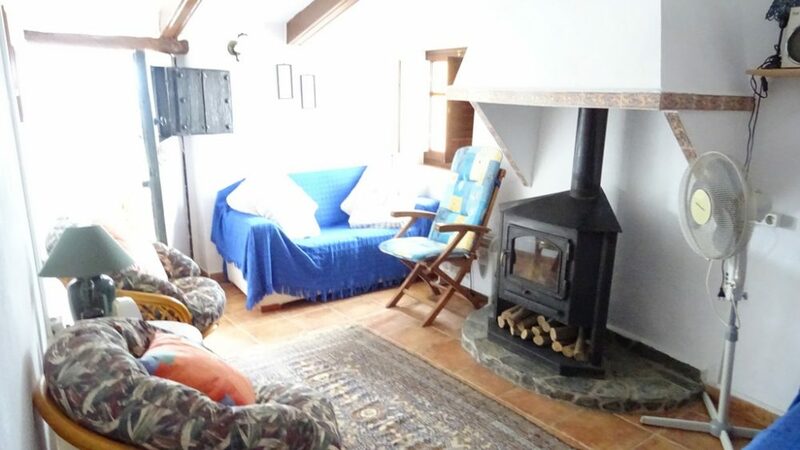 The two storied house has a constructed surface of 300m2 and comprises of 3 beds, 2 bathrooms, kitchen with fire place, lovely dining area and large lounge with wood burner and office. 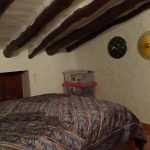 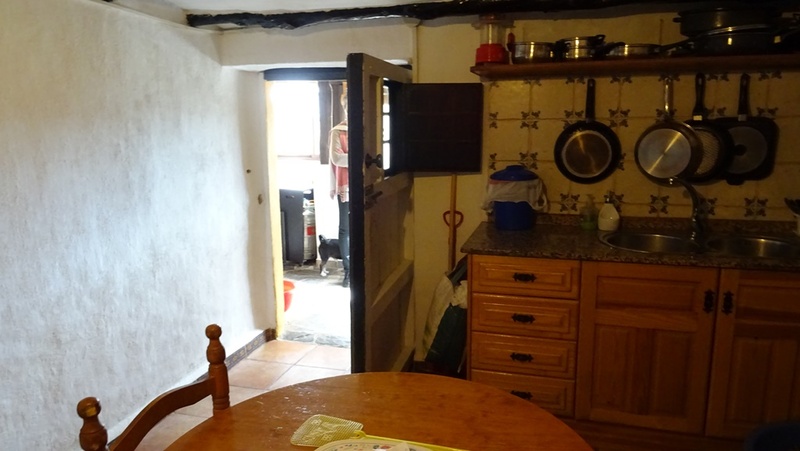 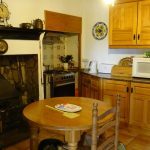 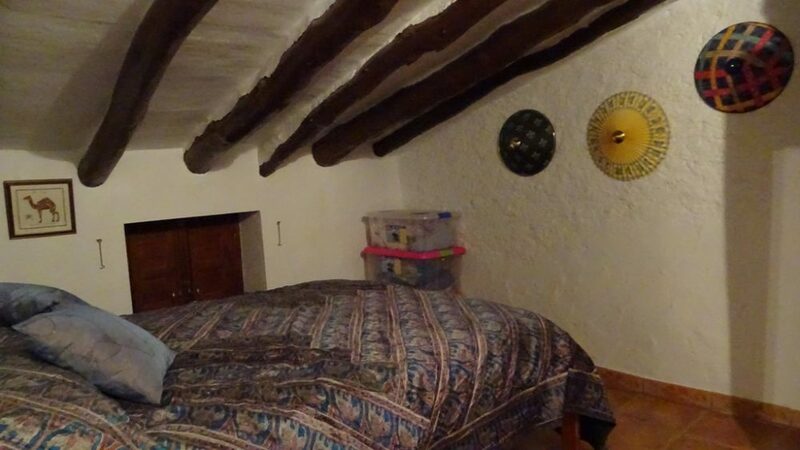 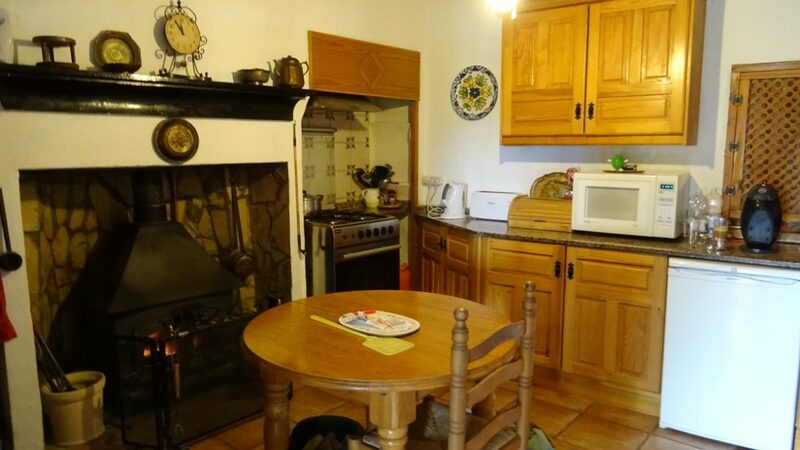 The property is very traditional and many of the original features have been kept. 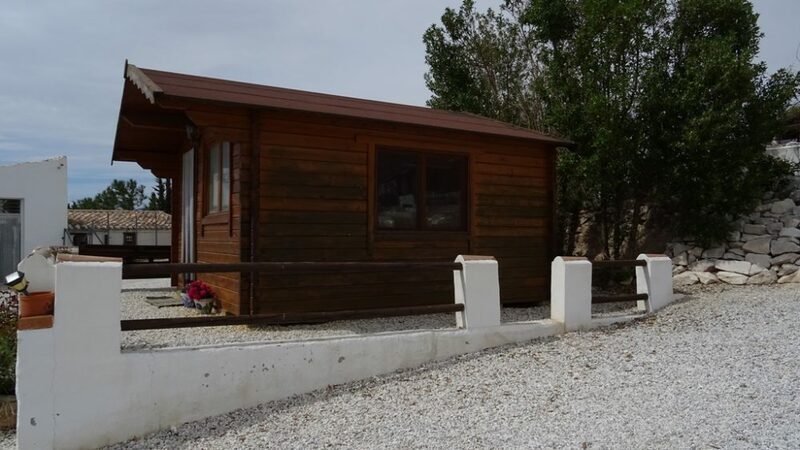 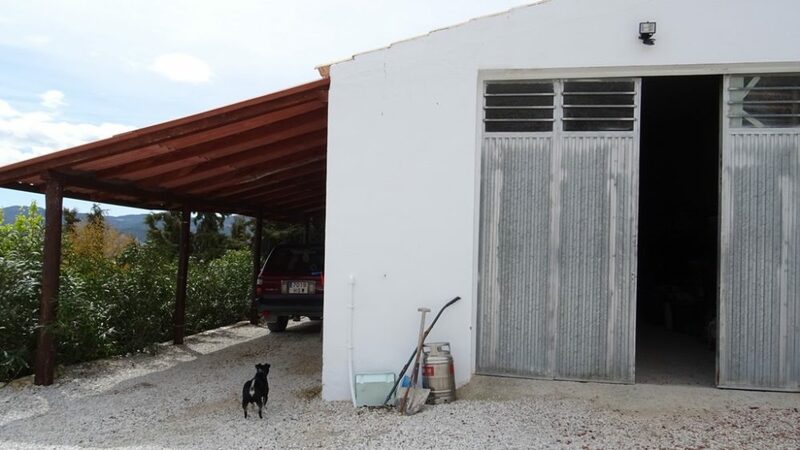 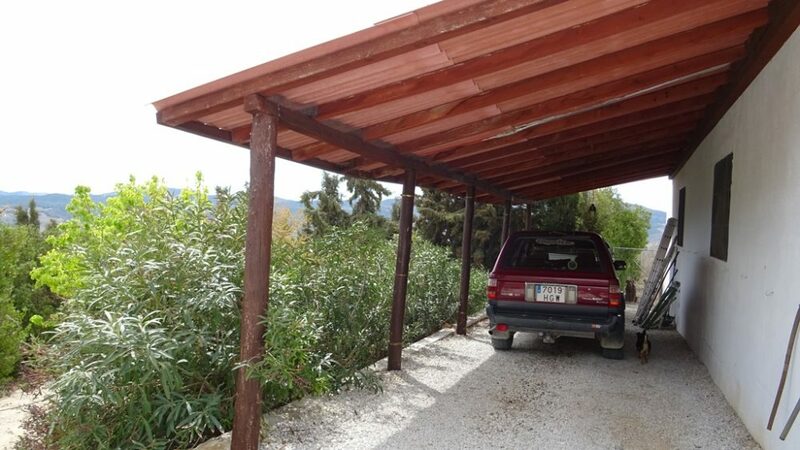 To the front of the property you will find and enclosed sun lounge which offers even more living space. 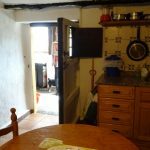 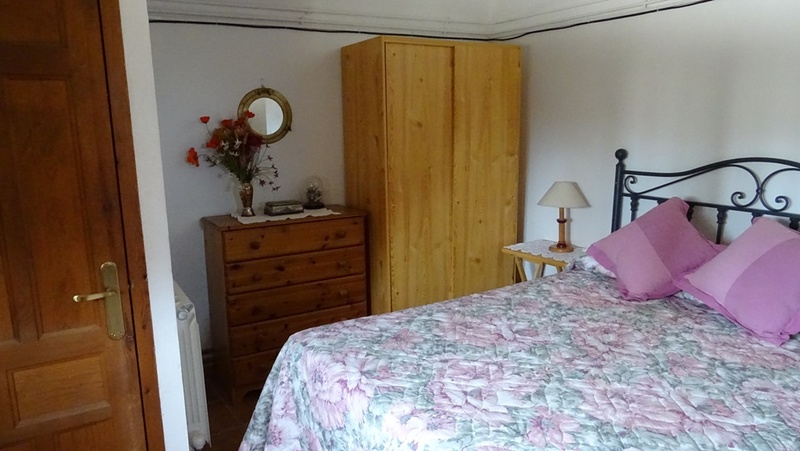 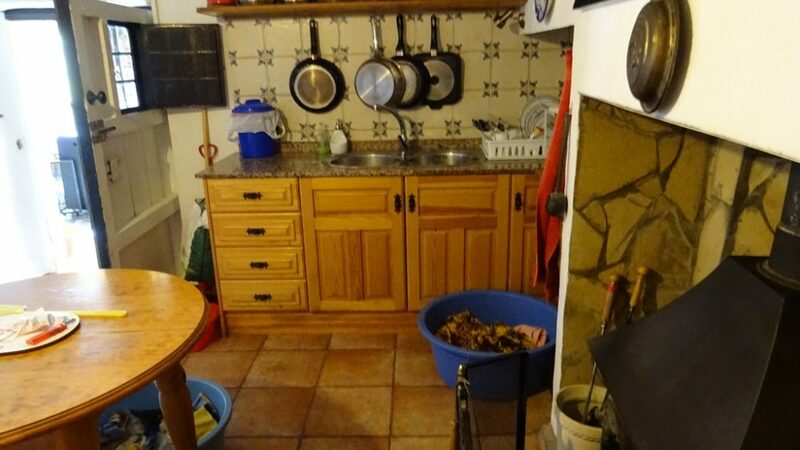 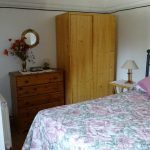 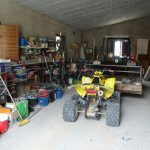 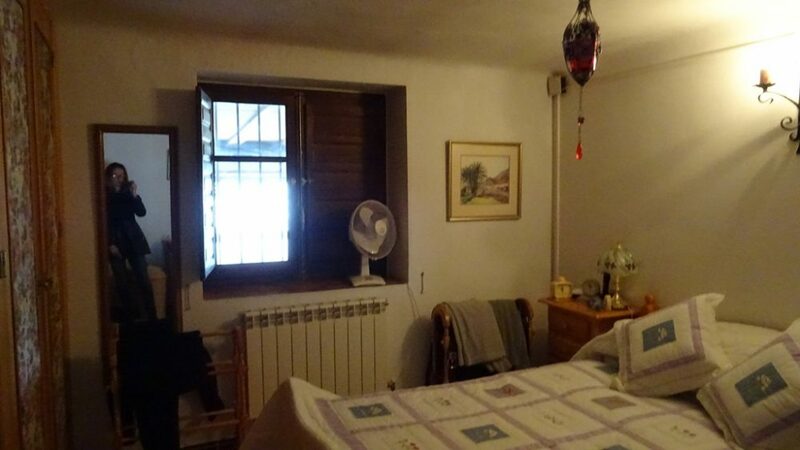 To the side of the property is a separate annex with bedroom, bathroom, wood burner and small kitchen. 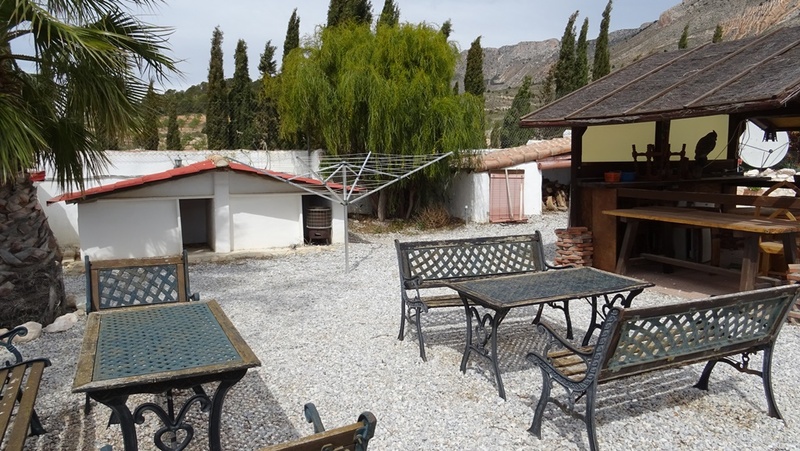 Set in the grounds there are numerous buildings including a huge garage workshop and a 8 x 4 m swimming pool with bar and terrace a wonderful place to relax and enjoy the sun and chill. 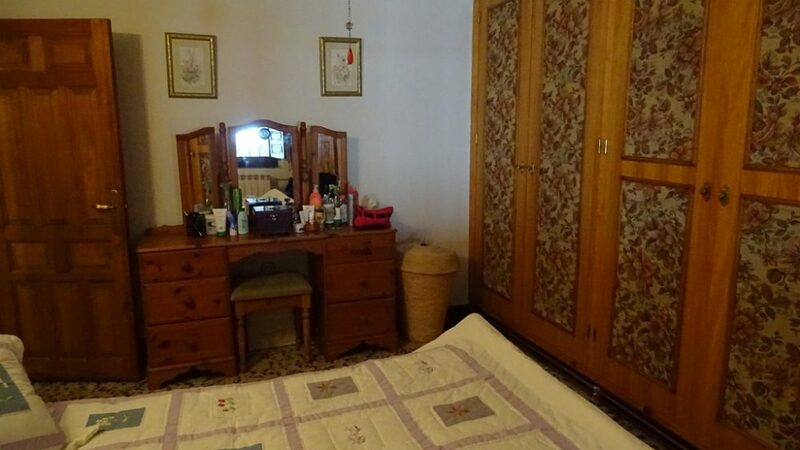 Furniture is included. 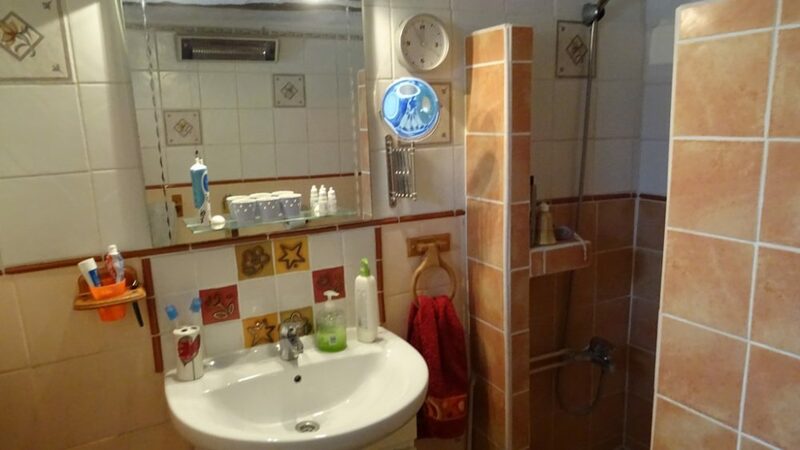 Electricity and water are connected. 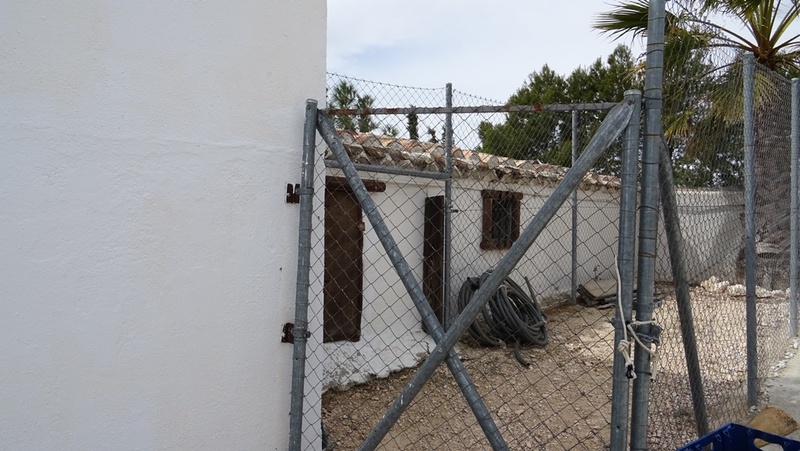 One hectare of the land has been enclosed by fencing and gated. 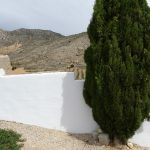 Lorca town and Vélez Rubio village are both reached within 20 minutes. 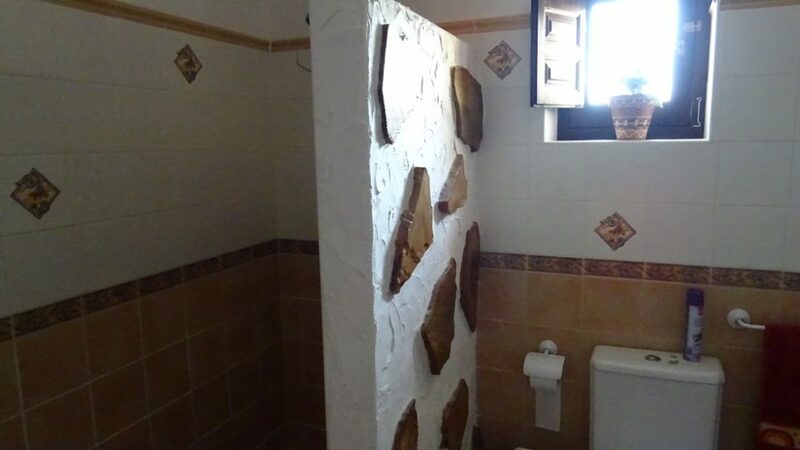 Here you will find all the amenities required.